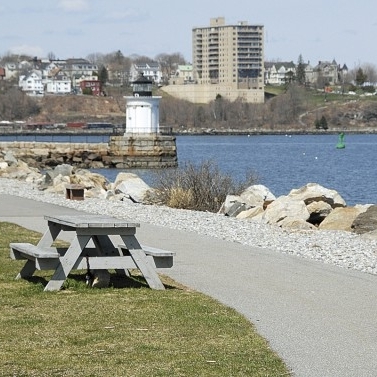 South Portland is blessed with miles of trails to explore and offers some of the best urban hiking in the state of Maine. Whether you want to take the scenic route to work, are looking for a Saturday morning hike or just want to take the greener path to the store, you’re in luck. The South Portland Land Trust has been an integral part of building the trail network in South Portland. And we haven’t stopped there! We have many more miles of trails, bike lanes, sidewalks and other pedestrian friendly routes planned. If you enjoy what you find, please join us.